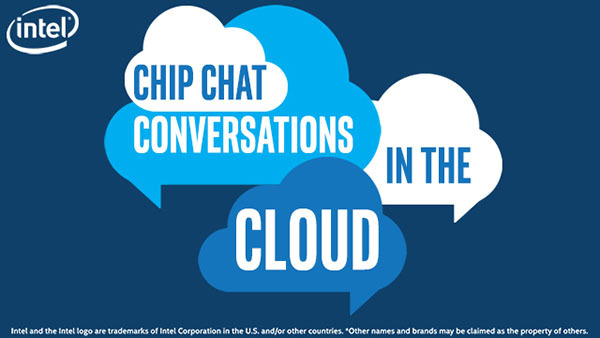 In this Intel Conversations in the Cloud audio podcast: In this episode of Conversations in the Cloud, we’re joined by Matt Meinel, SVP of Business Development and Solutions Architecture at Levyx, and Rick Walsworth, VP of Product and Solution Marketing at Vexata. The companies worked on a joint solution using Vexata’s ultra-fast NVMe Flash arrays in conjunction with Levyx’s low-latency software to achieve increased performance with less infrastructure, resulting in a 300% improvement in the price/performance ratio over the industry’s next best alternative solution. At the core of Levyx low-latency software is the company’s indexing algorithm, which integrates with Vexata’s NVMe-based systems to make the best use of their IO controller. After studying bottlenecks in the IO stack, Vexata re-architected the stack around a data path using acceleration via FPGAs to deliver fast, low-latency services out to the applications. For financial use cases, the companies can achieve IO bottleneck breakthrough with the addition of Intel FGPA-based calculations for derivative computations. Looking to the future, the companies are seeing real solutions built for the growing AI industry. Solutions from Levyx and Vexata take advantage of heavy compute processing power to automate tasks, and the companies are working to optimize solutions to work within machine learning and deep learning use cases.